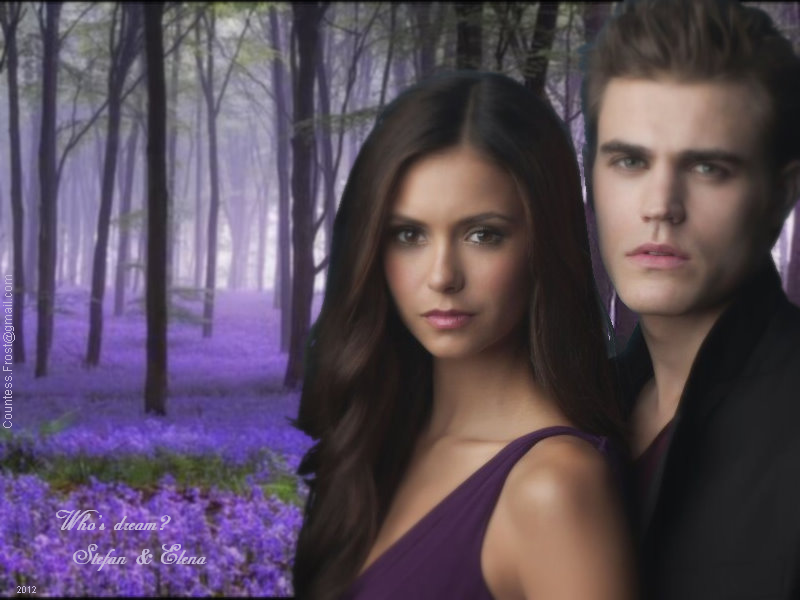 Sensual Stelena. They're an epic pair. 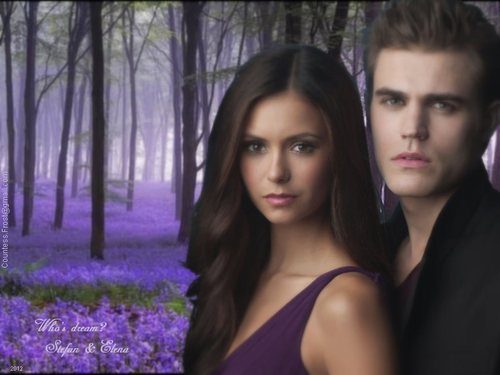 HD Wallpaper and background images in the Stelena vs Delena club tagged: photo love; hot; stelena. This Stelena vs Delena photo contains پورٹریٹ, آرچر, closeup, تصویر, and ہیڈشوٹ. There might also be توجہ, اپیل, hotness آپ, and جوش.